Looking for a night out? BounceU knows that sometimes parents deserve a little time by themselves. Trust us to provide your kids with a night of non-stop bouncing and games – without any help from Mom and Dad. It’s more fun (and probably less expensive) than hiring a sitter, and it’s a hassle-free way to give the entire family an unforgettable night. 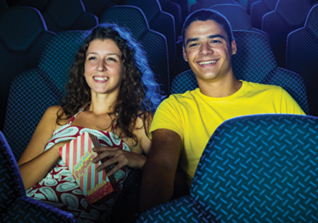 Includes pizza, drinks, dessert, board games & a kid-friendly movie plus plenty of bouncing!